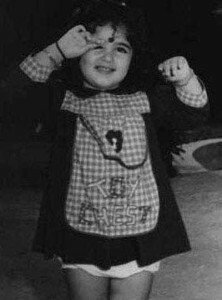 Twinkle Khanna was born on 29th December 1974 in Pune, Maharashtra state. 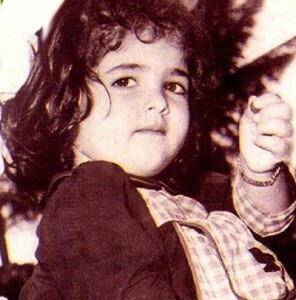 She made her acting debut in 1995 through Barsaatco-starring Bobby Deol and Raj Babbar, she earned her FIlmfare Best Female Debut award for her performance in the film and the film was a huge box office hit, even today the songs remain cult hit in the industry. She subsequently appeared in numerous commercial hits like Jaan co-starring Ajay Devgn, Amrish Puri and Shakti Kapoor, Jab Pyaar Kisise Hota Hai co-starring Salman Khan, Johnny Lever and Anupam Kher, International Khiladi co-starring Akshay Kumar, Gulshan Grover and Johnny Lever, Baadshah co-starring Shahrukh Khan and Johnny Lever, Jodi No.1 co-starring Sanjay Dutt, Govinda and Monica Bedi, Love Ke Liye Kuch Bhi Karega co-starring Saif Ali Khan, Aftab Shivdasani, Sonali Bendre and Fardeen Khan, among other films. 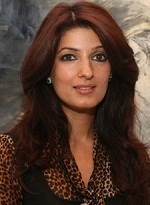 Apart from films she also worked as an interior designer and redecorated celebrity houses like Rani Mukerji, Reemma Sen, Tabu, Kareena Kapoor Khan etc. 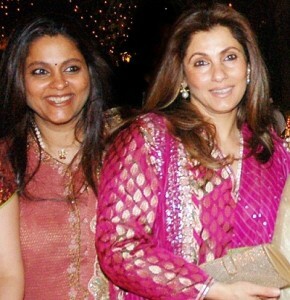 She co-produced Bollywood films like Tees Maar Khan, Thank You, Patiala House, Khiladi 786, 72 Miles, Holiday etc. 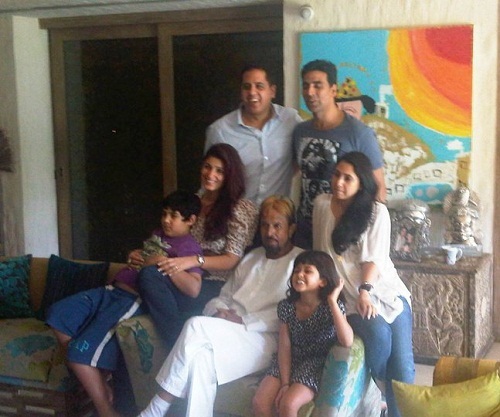 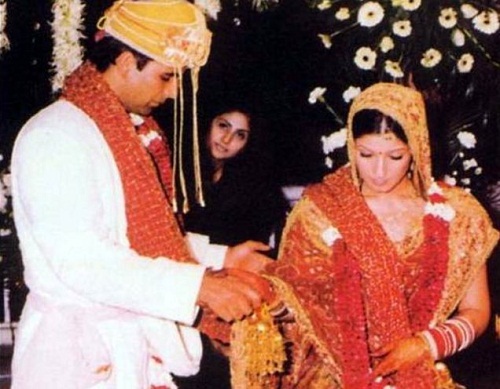 Twinkle Khanna is married to Bollywood superstar Akshay Kumar since 17th January 2001. The couple gave birth to a son named Aarav and a daughter named Nitara. 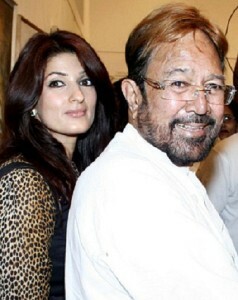 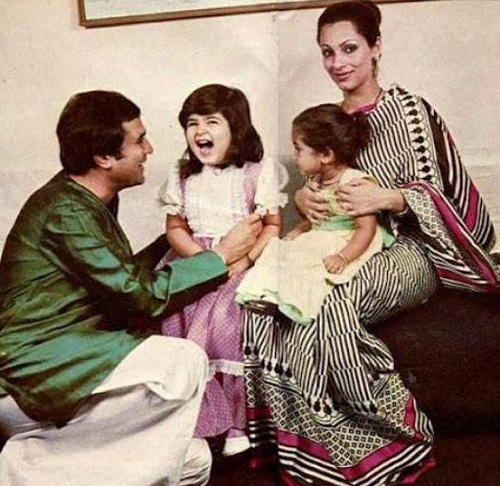 She was born to Bollywood actors Dimple Kapadia and Rajesh Khanna, the couple broke up in 1982. 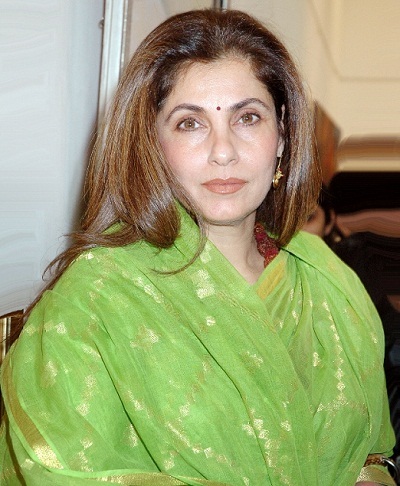 Since separation Dimple Kapadia took care of two daughters at her parents’ house. 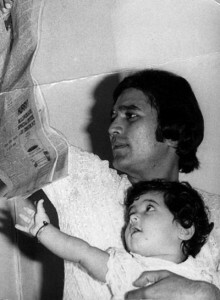 It was reported in 2010 that the relationship of couple was reconciled and Dimple campaigned for Khanna’s parliamentary election on Indian National Congress ticket. 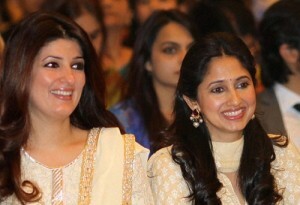 She has a younger sister named Rinke Khanna born in 1977, who is also an actress. 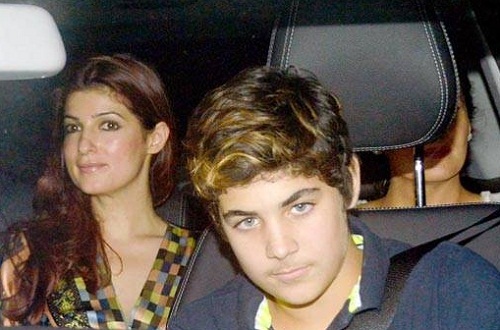 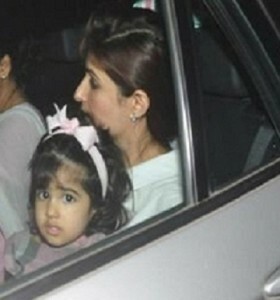 Simple Kapadia is elder sister of Twinkle Khanna’s mother Dimple Kapadia. She worked in numerous Bollywood films as an actress and as a costume designer. 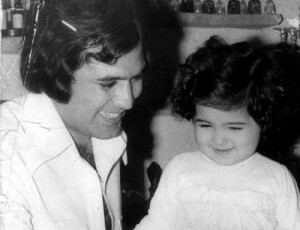 She died of cancer in 2009.